The season is well under way and thanks to the coaching staff and awesome families, the team has really come together. 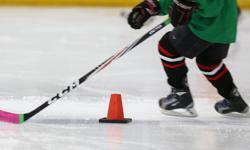 The boys are having a great time and you can see their skills developing with every practice and game. The team is registered for the Al Boone Memorial HL Classic in Niagara Falls just after Christmas. The team is really excited and pumped up for the tournament. On behalf of the Blackhawks, we want to wish all the players and their families of all the Atom house league teams a Merry Christmas and a Happy New Year filled with more hockey excitement. 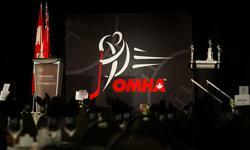 Thank you to GMHA for their continued support and for making everything run so smoothly.